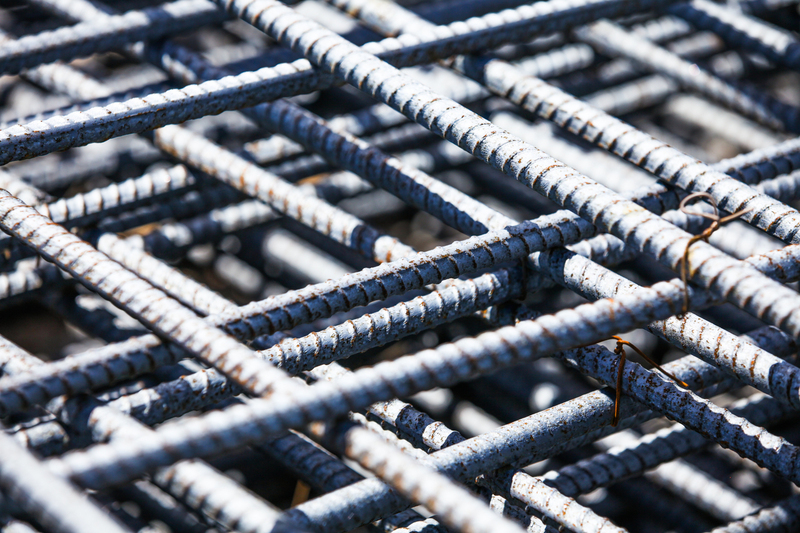 Delivering unmatched, quality rebar faster to keep your project on schedule is our expertise. Our highly-skilled teams specialize in fabricating domestic rebar for projects small to large throughout the Mid-Atlantic region. Located in Central Pennsylvania, our 20,000-square-foot rebar plant houses multiple pieces of equipment and large storage space for raw materials – allowing us to always be prepared for your project. 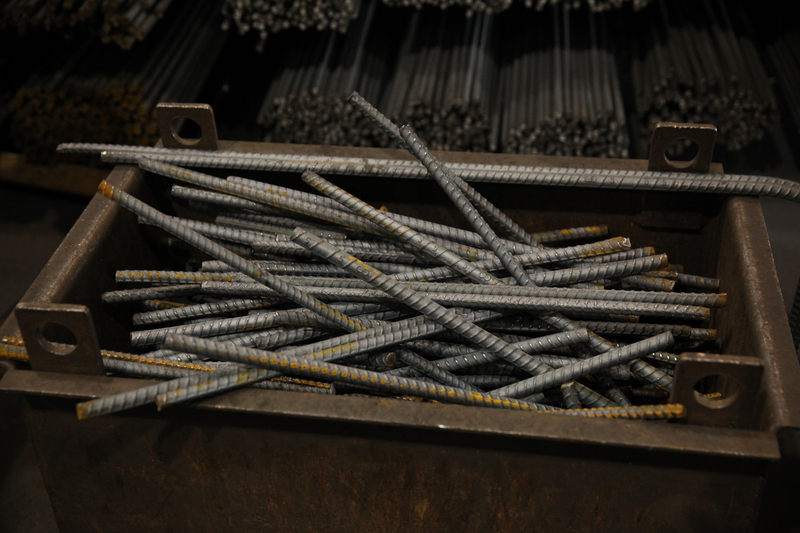 We specialize in fabricating an average of 3,500 tons of domestic rebar for over 300 projects each year. We are committed to providing a full range of rebar services to help owners and contractors deliver a successful project. Collaboration with owners, designers, construction managers and contractors fuels our ability to evaluate each project and develop best-value solutions. Our experienced estimating team can assist with all project needs, ensuring your project remains within budget. With Kinsley, risks are mitigated early on. Our detailing department utilizes the most advanced software to closely review shop drawings, providing a quicker material turnaround and ensuring project accuracy. Through hands-on operations, we ensure every piece of rebar is engineered to meet your project needs. We’ve mastered fabricating and bending a wide range of bar sizes for contractors throughout every market sector. Receiving rebar at your job site is made easier with Kinsley. By owning and operating a fleet of tractor trailers and flatbeds, we’ve become a trusted and reliable resource for material delivery to any project site. Have a project that needs rebar? Get in touch.